Walking and hiking are still the number one activity in adventure travel. It’s doubtful that this will ever change.  For that reason alone, you should use a brand management and marketing firm that understands walking and hiking tour companies. We’ve worked with some of the industries most recognizable brands and know how to make your walking company stand out.